Our team will be happy to help and deal with your request. Would you like one of out brochures? 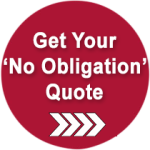 What would you like a quote or information for?